Please fill out the form below to register your online account. Upon form submission you will be taken to our secure ecommerce form to submit your credit card information. 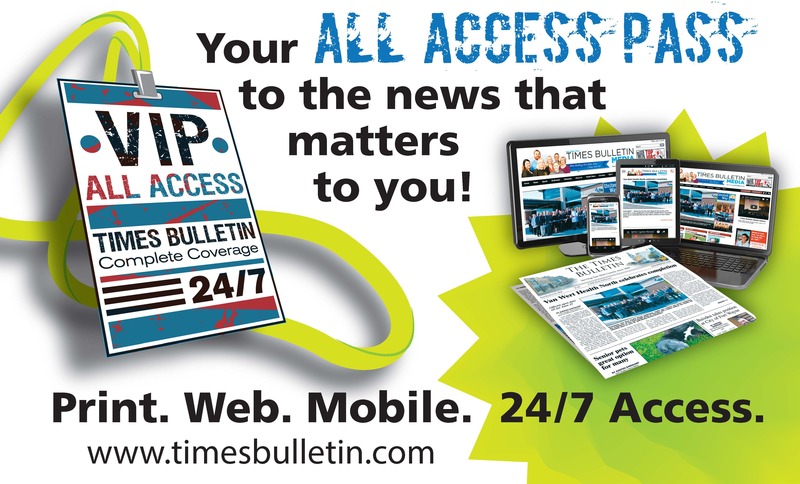 All print subscribers receive online access. Local Delivery $35.00 for 6 months, $65.00 for 12 months. Web Subscription $7.00 per month, $49.95 for 12 months. If you would like to register only for our electronic newsletter, please click here.